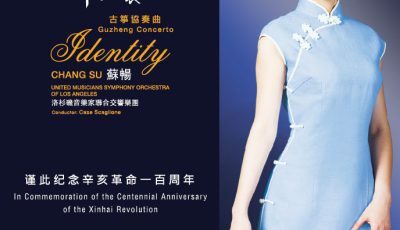 Identity: Zhongshan Zhuang, the concerto orchestra and guzheng (Chinese zither) which I composed with Victor Cheng, is now on Spotify! 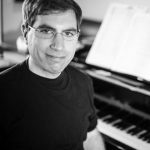 You can stream all three movements as well as several guzheng solo pieces interpreted by virtuoso Su Chang. Check it out!